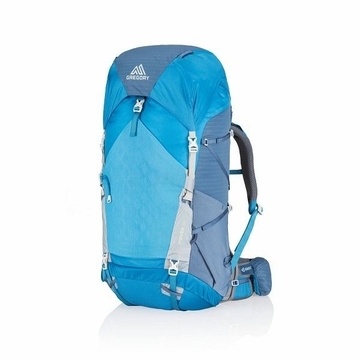 A heavy pack saps your energy and steals the fun out of long weekends in the backcountry. But when you’re packing up camp and hitting the trail in the morning, slinging the Maven 55 over your shoulders is a totally new—and excellent—experience, thanks to its lightweight design, extensive feature list, and ventilated Aerolon suspension. Maybe it’s time for an upgrade. 30.0"" x 13.0"" x 10.0""